A lot of solid releases in the last few weeks and it seems that April and May are two of the most popular months of the year to release songs to make a certain popular countdown at the end of the year, judging by the statistics. 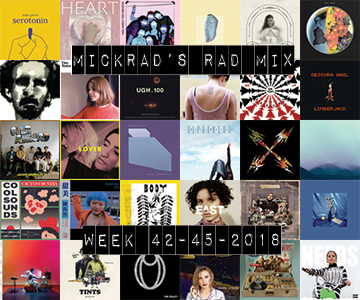 In any case, I think a new month with a change in seasons it’s a good time to release music and catch people looking for something to keep them company in the cooler months in Australia. People judge music on where they were and how they felt when they first heard it. 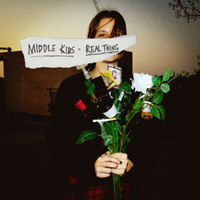 I think it’s fair to say that Middle Kids are one of the best bands in Australia right now. Their debut album, Lost Friends, was something you’d expect from a band at their peak, not one that had only been together a couple of years. The song writing, the musicianship and the seamless combinations are at the fore again with a brand new track, Real Thing, as they prepare to embark around the country just before a new six-track EP, New Songs For Old Problems is released on Friday the 24th May. Isn’t it awesome when such a great band is so prolific? You know how great it is when you have two groups of cool friends that meet and then get along so well that they hang out heaps and form the perfect partnership? Well, that’s what has happened with Coda Conduct who have just announced they are joining the Elefant Traks family. It’s always special when ET announce a new signing. They only choose artists that are a) talented, b) socially and ethically aware, c) hard-workers and d) damn good people. Sally and Erica easily fulfill all of these conditions. To celebrate, they have released a brand new track together with Nyxen. The Monologue is a perfectly tongue-in-cheek, but smart, observational song about that guy that just loves to rant about whatever he feels like, without actually asking about you. There’s a sparkly chorus from Nyxen and as usual the sharp tongues of the duo. Can’t wait to see what is bubbling beneath the Coda surface. Ziggy Ramo is as strong a voice as you’ll hear in the Australian hip-hop scene. 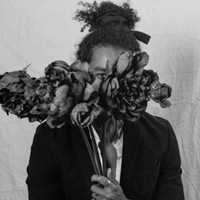 In his latest track, Pretty Boy, Ziggy targets masculinity and being comfortable in your own skin. It’s not something that many males sing about and it’s testament to the angle and honesty that Ramo is taking with all of his music. The track is also a cool jam, lending a low-key vibe that perfectly matches the “be yourself” refrain. He’s getting better with every release. Just like slipping your hand into a pre-worn glove, Dust Of Us surrounds you, warming every crevice with it’s comforting glow. 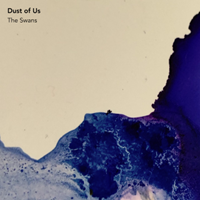 The Swans, the first single from the Prescott brothers, Edward and Lloyd (Why We Run) feels eerily familiar with a fresh slant – starting with just a guitar and vocal, but with a liberal and clever use of electronica, it builds to an atmospheric crescendo, taking everything it’s picked up along the way before a long fade into silence. It’s a brilliant start for a brotherly duo who, despite working on projects together before, are looking to explore where their bloodline takes them. 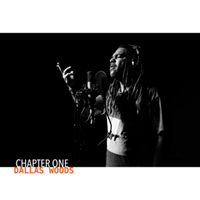 If you’ve seen Baker Boy live, then you’ll already be aware of the man, Dallas Woods. This East-Kimberley rapper not only hangs with good mate, Danzal, but makes his own music that is stepping up a level with Chapter One. It’s a coming of age track, telling the story of Woods’ beginnings and how music has been a constant drive in his life. 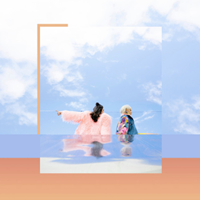 Dallas reveals, “We managed to create a body of work which showcases my connection to home and everyone that guided the way.” With a good groove, a funky bass line and some clever production, you’ll want to discover the rest of the chapters. 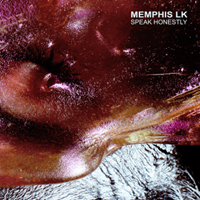 I have been a fan of SAATSUMA for some time and was sad to hear that they had broken up – but that’s enough mourning – because singer, Memphis LK, has launched a brand new solo career and Speak Honestly, her first song, picks up brilliantly where her former group left off. The all-consuming electronic riff that presides in this track will hypnotise you with it’s old-school house style and the pure memorising voice of Memphis over the top glistens with power and purpose. Expertly self-produced and accompanied by a video directed by her sister, Maddy Kelly, Memphis is taking control of her direction and her sound and I for one am ready to follow blindly. I absolutely love it when hugely talented people team up and create something new. 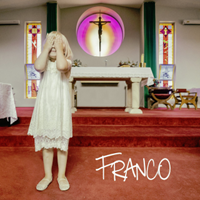 Natalie Slade, previously from the duo, Yum Yum, but whose soul-infused voice has also collaborated with Space Invadas, Steve Spacek, Katalyst and countless others has formed FRANCO. This new venture with Plutonic Lab is a combo made in music heaven. Plutonic Lab is one of the country’s foremost producers and Natalie’s vocal explores a range of styles on their debut self-titled EP. First track, The Bells, is a synthy-bop that introduces us to how well the two can mesh together. Looking forward to the future of this collab. 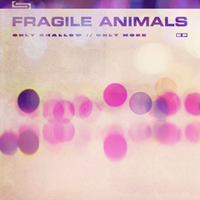 I may have featured a song from the Sunshine Coast trio, Fragile Animals just a few weeks ago, but I couldn’t resist sharing another new track, this time from their brand new EP, Only Shallow // Only More. Melbourne is the first track from the EP and it’s a perfect place to start if you haven’t clicked play on their stuff yet. A loud wall of guitar, broody and reflective lyrics from bassist, Victoria Jenkins but a real certainty to their sound that will wash over you and leave you sweating for more. Leanne Tennant has shed her skin to reveal her new musical self. 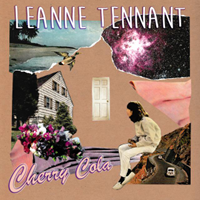 With renewed passion since winning the Carol Lloyd Award last year at the Queensland Music Festival, Leanne returns with a distinctive and glorious new tune. Cherry Cola combines a pop-infused indie melody over an eery organ backdrop with a delectable use of reverb and sonic shaping. It’s a sound that certainly expands on the more cut-back, almost country-folk writing on her 2016 album, red wine, late nights… Whilst I’ve been a fan for a while, I love this new sound and am really excited where she takes us next. I had no idea who Doolie was 48 hours ago. Now, with this single, 2:20, a collaboration with renowned producer, GXNXVS (Lastlings, Banoffee, OKBADLANDS) along with a killer verse from rapper, Charlie Threads, in the middle, her credentials are recognised. 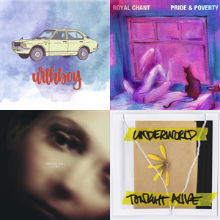 This is a slow-burner of a pop track – bassy with a slow-groove and a chance for us to immediately appreciate the vocal potential of this 20-year old. She’s teamed up with Paces on a track last year and now joins him at the Etcetc label, along with PNAU, Kilter and Clypso. I reckon it’s a name I won’t stop seeing pretty soon.